As an organizational fanatic and lover of all things creative, it’s probably not surprising that I am a huge fan of bullet journaling. Why? Because bullet journaling provides you with the best of both worlds; you get to organize your own planner, map out your goals, track your habits, and record your dreams, all while expressing yourself creatively. I’m telling you, it’s awesome. If you’re just getting started with bullet journaling, however, the entire process can feel a little bit overwhelming. Don’t worry. I hear you. In fact, I asked those same things when I just started out. 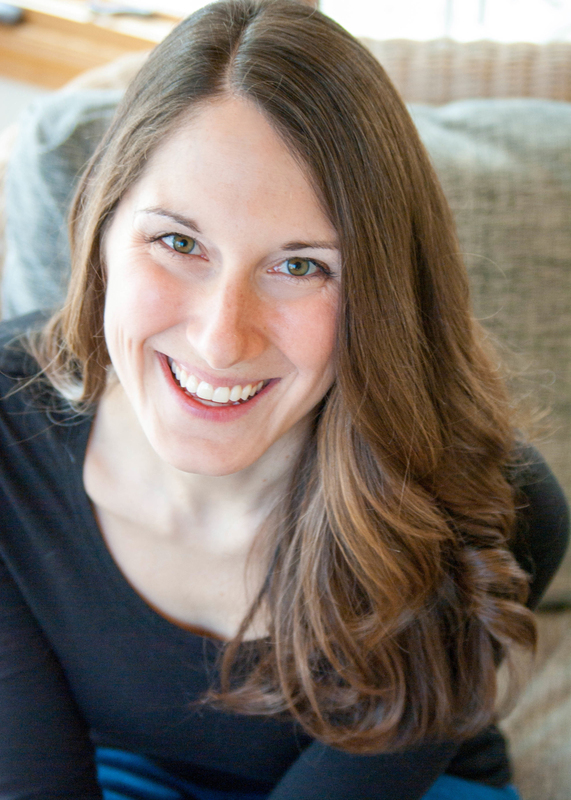 So to ease your concerns, I’m going to address each one of those questions in today’s post. What spreads do I need? Let’s start with that last question, as this is one that I hear a lot. Do I Have Time To Start A Bullet Journal? 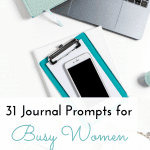 As I mentioned, I initially asked the same question about bullet journaling; I assumed I was entirely too busy for this type of thing, and I simply wouldn’t have the time. Because here’s the deal, you do have time. Because you can make bullet journaling as intricate or as simple as you want. You can spend an hour working on a single spread, or you can take 30 seconds to jot down a quick to-do list. 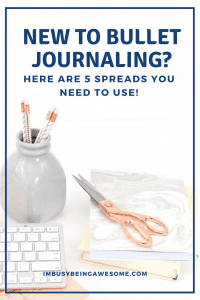 In today’s post, I am going to cover the five must-have spreads for your bullet journal: the yearly overview/future log; the monthly spread; the weekly spread; the habit tracker; and the time blocker. Then, at the very end, I’ll share with you my favorite time-saving hack for making beautiful spreads in minutes. You’re going to love it. But first, let’s talk supplies. 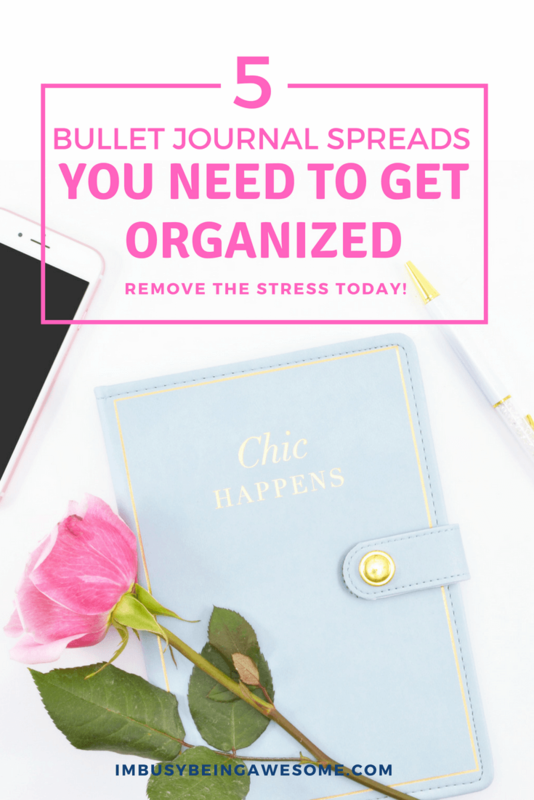 Luckily, beginning a bullet journal is SUPER easy, and you don’t need much. The two leading bullet journal brands are Moleskine and Leuchtturm, both of which have sewn-in bookmarks and a pocket at the back. I personally prefer Leuchtturm; the pages come pre-numbered, which is super convenient. You also have different options regarding the page style, whether it is lined, a dot grid, or blank pages. I like the dot grid style the best, as I think it’s the easiest for drawing straight lines, but choose what works best for you! 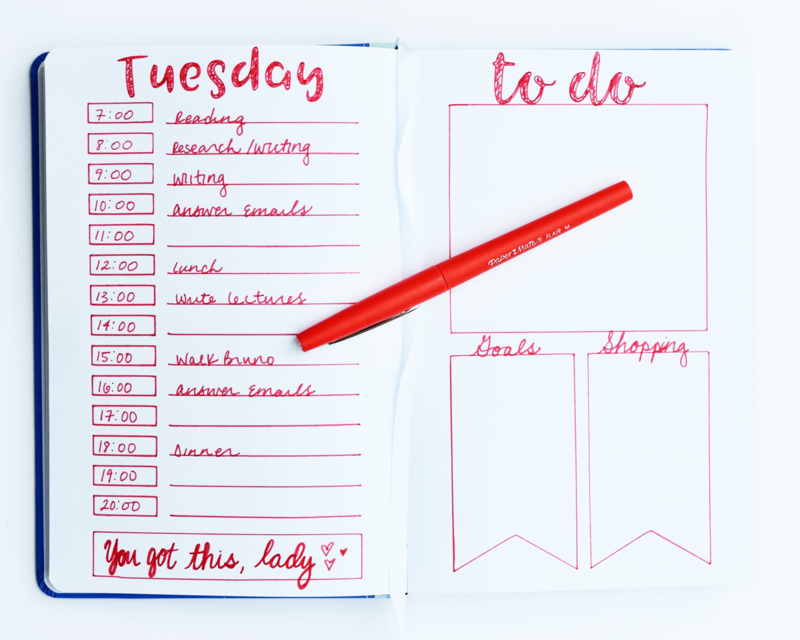 Many bullet journal fans opt for fun, brightly colored, fine tip pens. Do you need that? Nope. Are they fun? Yep! I have a few different favorite types. Gel pens are classic because they write smoothly and they literally sparkle. The downside, however, is that they take a LONG time to dry, and they often smudge and smear if you’re not careful. I also have a favorite brand of felt tip pens, which dry instantly and also come in bright colors. I use these when I know I have to close my book quickly, or I am creating my monthly/weekly spreads, and I’m dragging my hand all over the page. Finally, for those looking to up their hand lettering game, I highly recommend these brush pens, which allow for beautiful strokes and also have a crisp, fine point on the other end of the pen. A ruler or bullet journal stencils. More on that below. Okay. You have your notebook and your favorite pen(s). Let’s talk about the spreads, shall we? First up is your yearly overview. The idea behind this spread is just as it sounds; you create a general overview of the primary events coming up throughout the year. This might include birthdays, holidays, conferences, vacations, concerts, etc. Generally, you set up your yearly overview at the beginning of the journal, since it provides the outline for your planner. 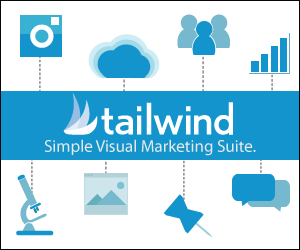 Depending on how detailed you want your yearly overview to be, you can list all 12 months on the 2-page spread. You could also do 6 months. Or, as you can see in the picture above,👆 you can do 3 months. This is the approach I generally take since it allows me to fill in reminders and updates in addition to the usual birthdays and holidays. The monthly overview is just like your standard calendar. Again, you can get as creative or as basic as you’d like. 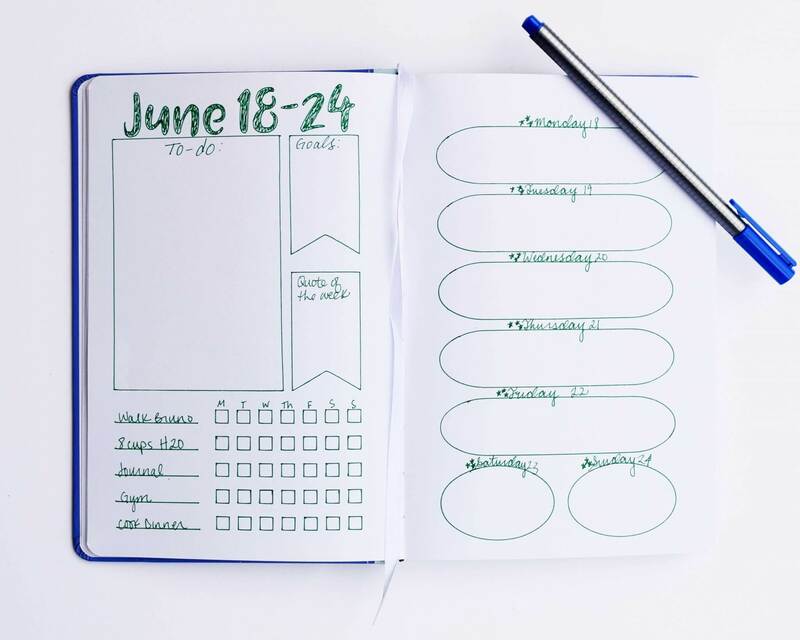 Ryder Carroll, the creator of the bullet journal, simply writes the month at the top of the page and then lists the dates down the left-hand side. If you’re looking for quick and easy, this approach is for you. I am more of a visual person when it comes to calendars, and I like to see where things are laid out within the month, so I use a more traditional calendar spread. Once you get to the weekly spread, bullet journalers get really creative. And if you search bullet journal ideas on Instagram, you’ll be blown away by the talent of some of these artists. As you’ll see in the different spreads above, I keep my weekly layouts pretty simple. Regardless of the intricacy, however, the general idea remains the same: the weekly spread provides an overview of your to-do list and appointments for that week. As we continue our journey toward personal development and self-discovery, habit tracking becomes one of the most useful strategies to keep us moving toward our goals. 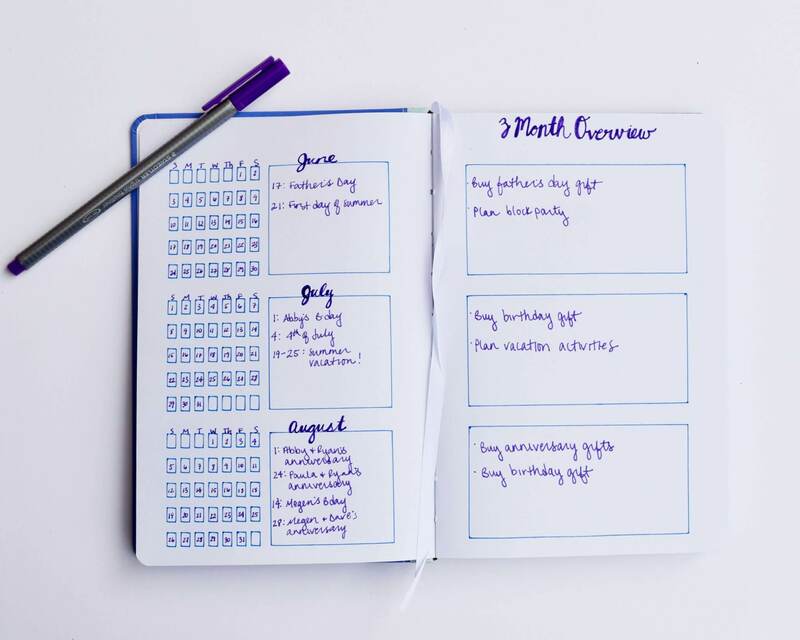 So whether you’re trying to drink 8 glasses of water a day, get to the gym 4 times per week, or practice self-care daily, habit tracking is a great way to hold yourself accountable. By incorporating that habit tracker in your bullet journal, you have a great daily reminder to keep yourself on track. As you know, I LOVE time blocking. I think it’s one of the most efficient ways to mindfully manage your time and make the most out of your day. So with that in mind, I find using a time-blocking spread absolutely critical for peak organization and productivity. 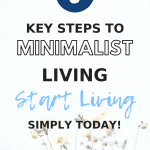 It helps me stay on track throughout the day, and I have an easier time getting to everything on my to-do list without getting overwhelmed. 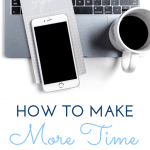 How To Make Time Blocking Work for You. Yep, I created a whole collection of bullet journal stencils that allow me to create beautifully organized spreads with ease. No more need for a ruler. No more worrying about perfectly spacing out your spreads or running out of room on your page. The stencils have you covered. 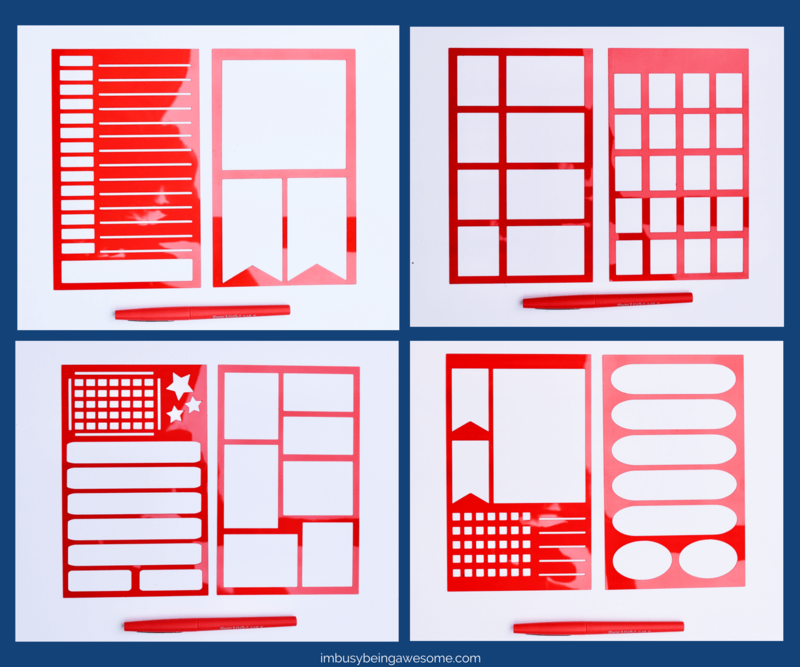 So if you’re ready to give bullet journaling a try, and you want to make the most efficient use of your time, be sure to check out the different stencil options I have over on Etsy! I think you’re going to love them. Have you tried bullet journaling before? What spreads are your favorites? What stencils would you like to see? Let me know below! I love this! 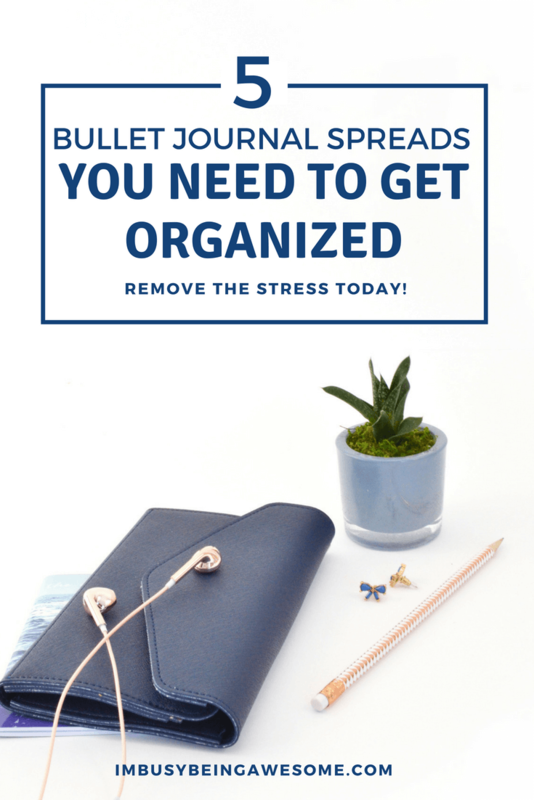 Such a helpful guide for getting started with a bullet journal! One of my friends specializes in the art of the bullet journal and her pages are just beautiful! I would love to try those dual brush pens! I have a small obsession with my journal. I’ve recently started loving the idea of a bullet journal. I can’t wait to make one! I need to get into bullet journaling! Based on my personality, I know I would love it. I love the stencil idea! That makes it seem way less intimidating! I love bullet journals so much! 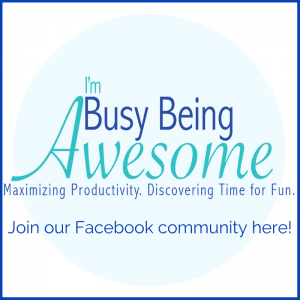 I use them to keep my blogging on task, and have found them to be a wildly wonderful solution for me! Totally a success! I am looking at incorporating them into my personal life as well! Thanks for sharing all of these tips and spreads to get me focused! Ok, I’m not a bullet journaler because I find the whole concept intimidating. But now that you talk about stencils….hmm I am going to have to revisit the idea. Your examples make it seem so simple. I just don’t know if I have the time, but I’ll give it a shot! Let me know what you think, Lindsey! I love the time tracker! Sometimes, I am so invested in something I forget that I have to move on! This is also great for showing me when I get hung up in the day too! Often times it feels like I haven’t did much when in reality by having the time tracker it shows me how much I did get done. Thanks for sharing! A friend was recently telling me about bullet journaling. I might give it a try! I love the idea of a bullet journal but I’m honestly too much of a perfectionist to do it. I’ve tried and it never works. It takes too much time. I love my bujo, and I love the ideas for spreads – sometimes it’s hard to be creative! Bullet jouranling is still new to me. But you have broken it down so well.